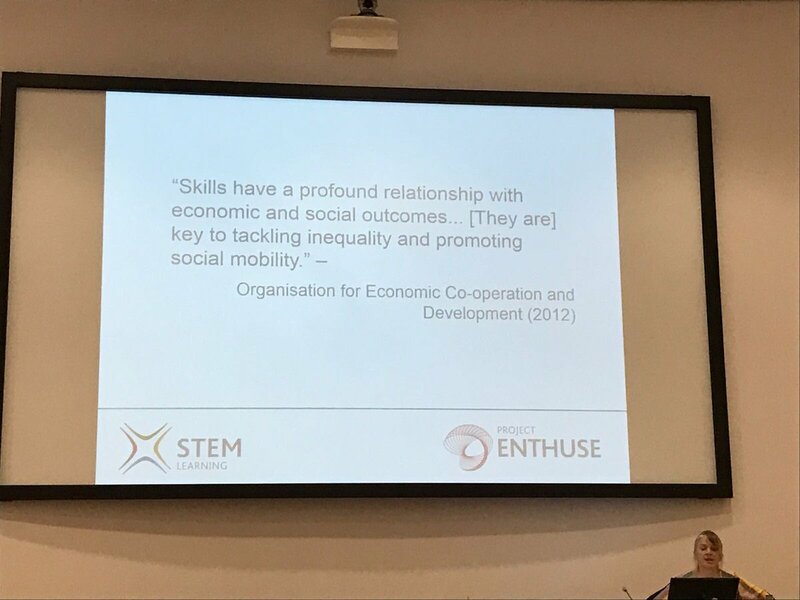 On the 8th of December 2016, All About STEM attended The National STEM Learning Network Development Day at The National STEM Learning Centre, York. 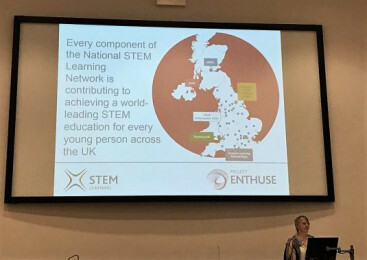 The National STEM Learning Network work together to achieve world-leading STEM education for young people across the UK. 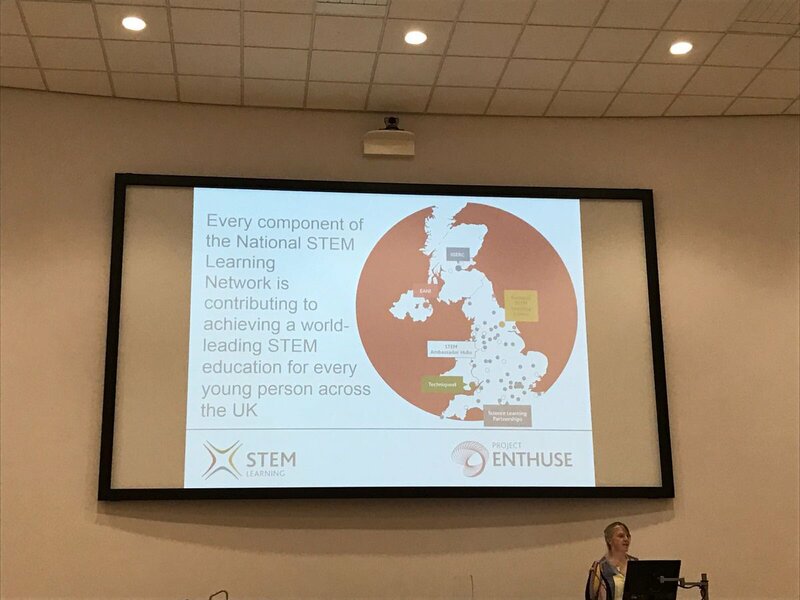 The National STEM Learning Network Development Day allows STEM Learning partners & STEM Ambassador Hubs to discover how The National STEM Learning Network can help them achieve their aims. The day provided the opportunity to hear guest speakers, share good practise and spark innovation and ideas to maximise outcomes for schools, colleges and young people. 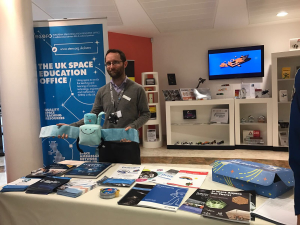 Attendees could experience the capabilities, activities and resources of the National STEM Learning Network and discover how they could be drawn on to maximise impact. 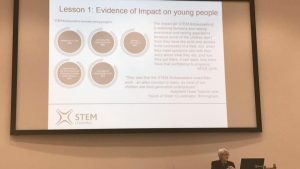 STEM Learning Chief Executive Yvonne Baker opened the day, welcomed delegates and discussed the STEM Learning Network, the work of STEM Ambassadors, gender differences and The PISA Report. STEM Learning Associate Director Pauline Hoyle evaluated impact. Throughout the day there were also discussions on needs, priorities. actions and how to work together to achieve shared goals. A networking marketplace and interactive workshops concluded an amazing day for STEM! 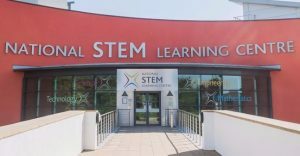 All About STEM are the lead organisation for the STEM Ambassador Hub in Merseyside & Cheshire. 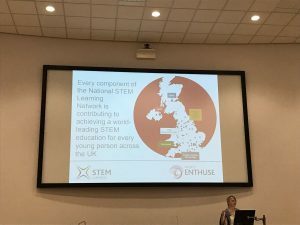 There are a total of 19 Hubs across the UK which connect teachers, leaders of non-school groups, STEM Ambassadors and employers in order to inspire the next generation of STEM professionals. Hubs manage the volunteering opportunities for the UK’s 33,000 registered STEM Ambassadors. 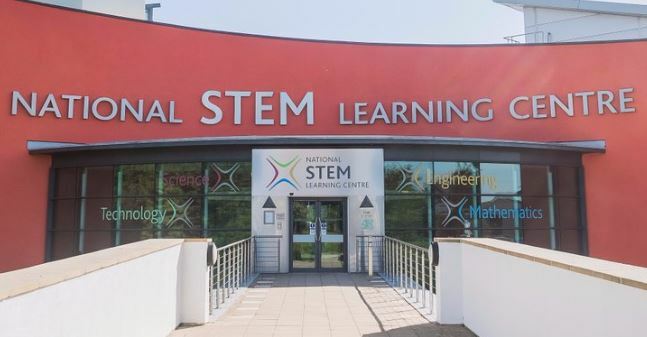 The network is managed by the National STEM Learning Centre and Network, which works to enable more young people to enjoy, achieve and progress in STEM subjects and STEM related careers. 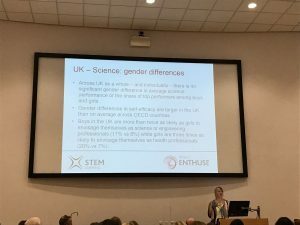 Love STEM? 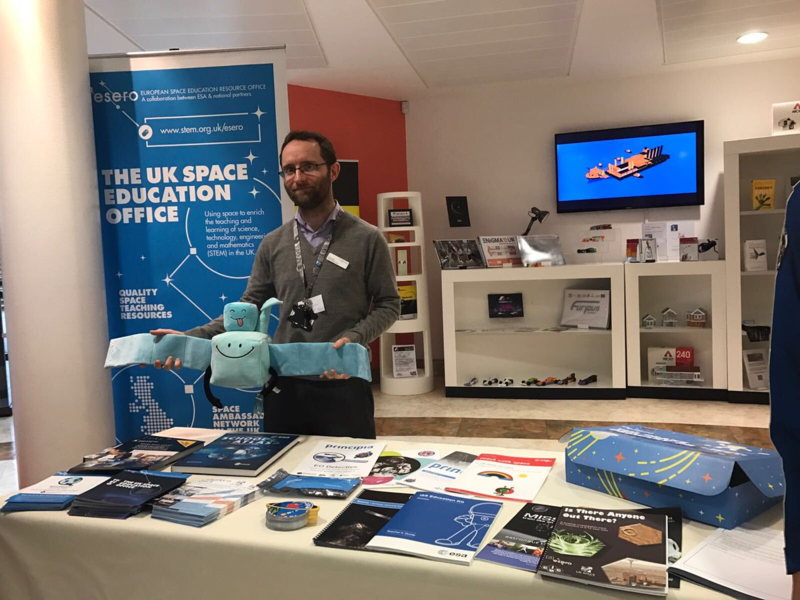 Inspire the thinkers of the future and become a STEM Ambassador! The Big Bang North West: Express your interest for our 2017 event!